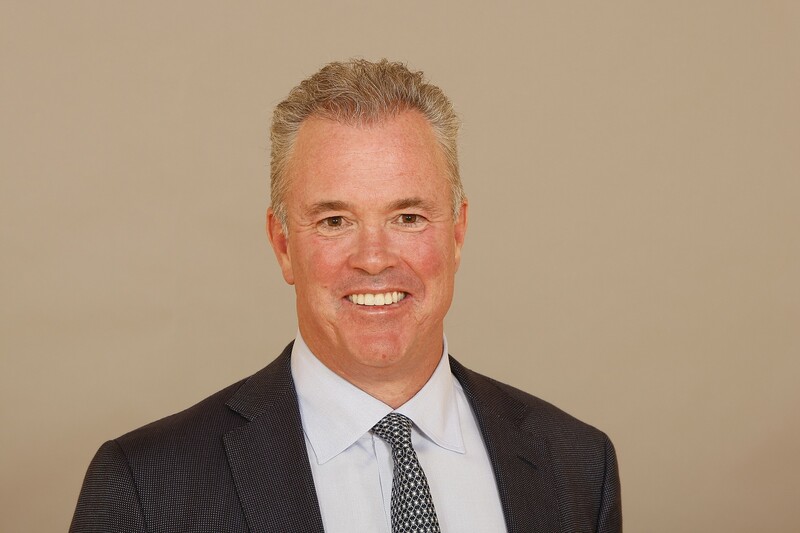 Stephen Jones graduated with a Chemical Engineering Degree in 1988 with the intent of going into the oil and gas family business; however, on Feb. 25, 1989, Jerry Jones purchased the Dallas Cowboys and installed Stephen into a key front office position as one­ of-three vice presidents with the club. Stephen now holds the titles of Chief Operating Officer /Executive Vice President, as well as Player Personnel Director and President of Cowboys Stadium. Recognized as Jerry Jones’ right-hand man, he has established himself as one of the brightest and most versatile executives in professional sports. Jones oversees all elements of the Scouting and Player Personnel Departments for the Cowboys as well as all aspects of the stadium management operation. His work involves managing the organization’s 400-plus employees, while also overseeing the club’s salary cap and all major player contract concerns. He is also active in the recruitment – and management – of all major events that come to Cowboys Stadium. Jones’ experience as a major college football player and his years as one of the NFL’s top executives were instrumental in his recent appointment to the League’s prestigious Competition Committee. Jones spearheaded the club’s new stadium efforts, overseeing every element of the development and construction of the venue while also working closely with local government, community and business leaders. He was directly responsible for the club’s successful referendum campaign in the fall of 2004 that saw the City of Arlington agree to join forces with the Cowboys in building a new state-of-the­ art stadium. Opened to the public in May of 2009, Cowboys Stadium’s dramatic first season of operation resulted in the venue being named the Sports Facility of the Year by the Sports Business Journal in May of 2010. Jones has enjoyed a life-long association with the game of football. A four-year letterman as a linebacker and special teams standout at the University of Arkansas, Jones was a starter for the Razorbacks in the Orange Bowl Classic Game that followed the 1986 season. Prior to attending the University of Arkansas, Jones was an all-state quarterback and a three-year starter at Catholic High School in Little Rock, Arkansas. Graduating from Arkansas in 1988 with a degree in chemical engineering, Stephen immediately went to work in the oil and gas business for JMC Exploration as an engineer. He is still involved with the Cowboys entities of JMC Exploration, Arkoma Exploration and Blue Star Oil & Gas. He is a member and past president of the Dallas Chapter of the Young Presidents’ Organization. He serves on the board of directors for the SMU Athletic Forum and Cotton Bowl Athletic Association. He also serves on the board for the Dallas Citizens Council and the Baylor Health Care System Foundation. He is a former member of the NFL’s Business Ventures Committee, and he is also a member of the board of directors for Legends Hospitality – the joint stadium catering venture involving the Dallas Cowboys and the New York Yankees organizations that Jones was instrumental in creating.Stephen was born and reared in Little Rock and is married to the former Karen Hickman (UA ’88) of El Dorado, Arkansas, and the couple has three daughters and a son: Jessica, Jordan, Caroline and John Stephen. Arkansas Academy of Chemical Engineers ,2013.